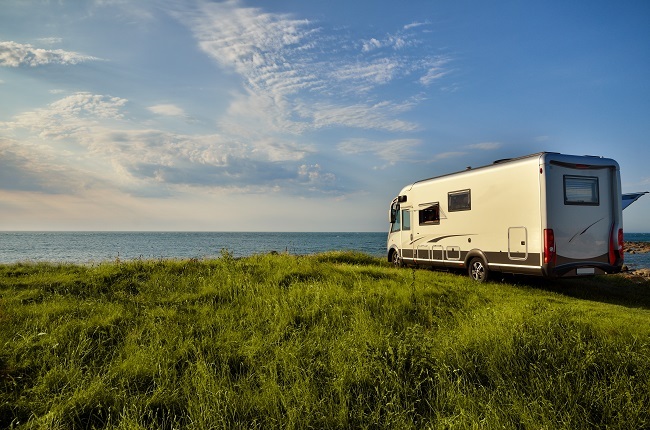 Your RV or camper may be an important part of your summer, but if you still have to work, there will be days where you’re forced to head home and park your rig. During the week, many people try to keep their camper at home, tucked away in the backyard or back of the driveway. However, storing your camper at your house is not always the best option. 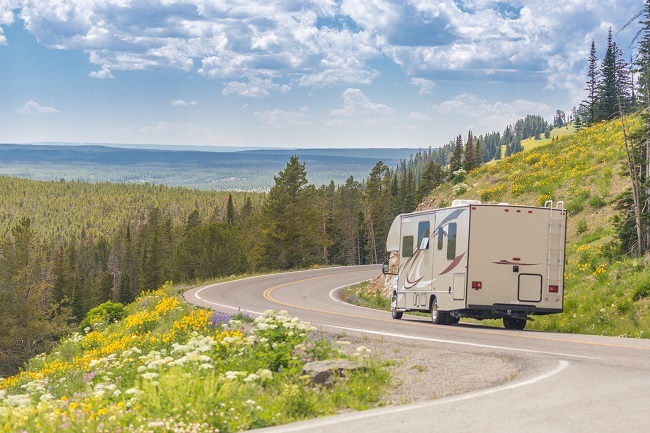 Here are a few reasons to consider keeping your camper at a dedicated storage facility, even during the height of camping season. Even small campers are still an expensive investment that needs to be protected as much as possible. While your backyard may seem safe, your camper may end up being a tempting target to would-be thieves and vandals. Keeping your rig at a dedicated camper storage facility will keep your home away from home safe when you’re not using it. Campers take up a lot of space and if you have kids looking to use the backyard or plan on entertaining large groups at your house, that space is highly valuable. 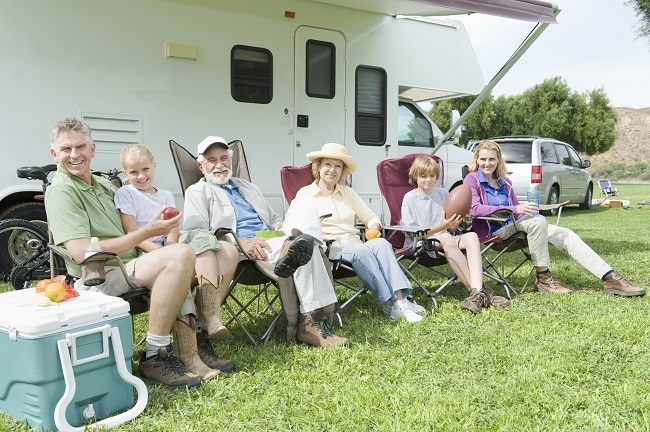 Using a local camper storage facility will free up space at home, letting you get the most out of your summer gatherings. Best of all, you won’t have to worry about a stray football breaking the TV antenna while your kids are out playing. Homeowner’s associations are notoriously strict when it comes to enforcing their regulations. Unfortunately, many HOAs do not allow residents to keep campers on their property, even if it’s kept in a shed or otherwise hidden from the general public. Unless it fits in your garage, you’ll need to keep your camper in a storage facility. Otherwise, the HOA is likely to fine you for violating their bylaws. If you’re looking for a safe and secure camper storage space to use throughout the year, look no further than Party Barn Boat & RV Storage. We’ll help you find a safe place to park your rig for those weeks when you’re forced to stay at home. Contact us today and let our staff find the best space for your camper. An HOA restricts parking campers in residential areas. There is no space for it at your home or apartment. You don’t prefer the aesthetics of keeping your camper at home. Your home doesn’t have indoor storage for a camper and you prefer to keep your camper out of the elements. Plenty of space to move around with your vehicle and camper within the storage facility. Individualized coded entry so you don’t have to get out of your vehicle to enter. Convenient gate hours of 5 a.m. to 11 p.m. Convenient access to Lake Ray Hubbard and Lake Lavon. If you have questions about renting camper storage space from Party Barn Boat & RV Storage, please contact us today. Our convenient location, hours, and great rates provide the perfect space for locals to store their campers until it is time for the next adventure. If you have a camper, you have the luxury of getting to experience the world in a way many people never do. A camper allows you to have some of the luxuries of home while still getting to explore all over the country. 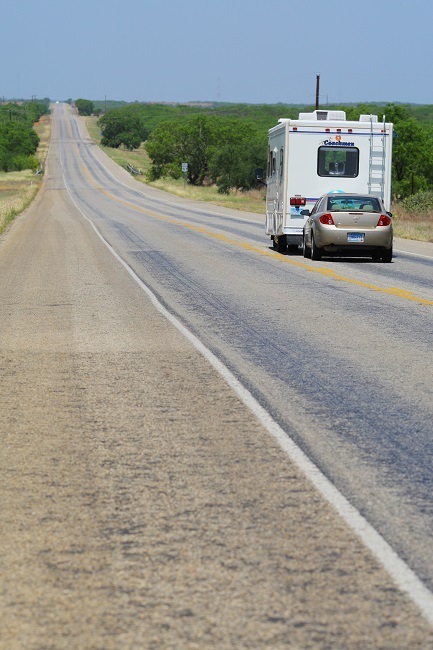 Campgrounds and RV parks all over the country are calling your name for your next adventure. However, what do you do with your camper when you aren’t using it? Some people are able to keep their camper at their home, but for many people that is not a reality. Whether it is a space issue, HOA restrictions, or just that your wife doesn’t like seeing your camper parked in your side-yard all year, there is a place for your camper here at Party Barn Boat & RV Storage. At Party Barn Boat & RV Storage, we offer covered storage, uncovered storage, and enclosed storage for RVs and campers. Depending on the level of protection you want from the elements you can choose which kind of space you want. Our storage facility is on 5 acres and the ground is 12 inches crushed asphalt so you never have to worry about your tires sinking into the ground. Plus we have convenient gate hours from 5 a.m. until 11 p.m. so if your adventures are starting early or ending late, you can still access your space throughout most of the day. Not to mention, we are conveniently located between Lake Ray Hubbard and Lake Lavon so if your adventures take you to those places frequently, we are perfect for you. Contact us today at Party Barn Boat & RV Storage to set up storage for your camper, RV, or boat. Many people think of camper storage as being something that is only required during the winter. That’s not necessarily the case, as there are plenty of reasons to utilize a storage facility year round. Here are three benefits to doing so you may not have thought about. You have a lot of money invested in your camper, so the last thing you want is for criminals to target it. When it is parked inside our secure storage area, the odds of it being stolen or vandalized are greatly diminished. Leave it with us whenever you are not using it, and you can have peace of mind knowing it is in great condition when you are ready to pick it up again. Let’s face it-campers take up a lot of room in your driveway. Having an extra vehicle parked there could make coming and going a hassle, and might even create an eyesore for your neighbors. It could be an especially big problem if you are expecting company and find your guests now have to park on the street. The best way to regain full use of your driveway is to move your camper into one of our secure storage spaces. 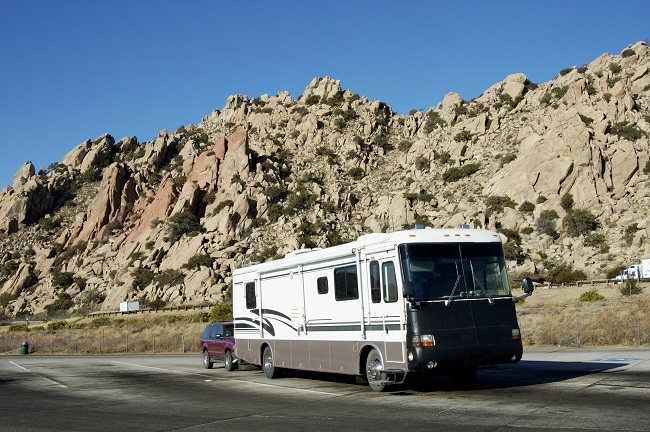 Many recreational vehicle owners do not even think about storage rental until the end of summer. By that time, there is often a rush to secure storage spaces before they are all taken. This is something you won’t have to worry about if you maintain your storage spot year round. Year-round camper storage allows you to enjoy your vehicle whenever you choose, while still having the peace of mind that comes from knowing it is protected when not in use. Here at Party Barn Self Storage, we have covered, uncovered, and enclosed units that are suitable for a variety of purposes, and invite you to contact us today to find out more.